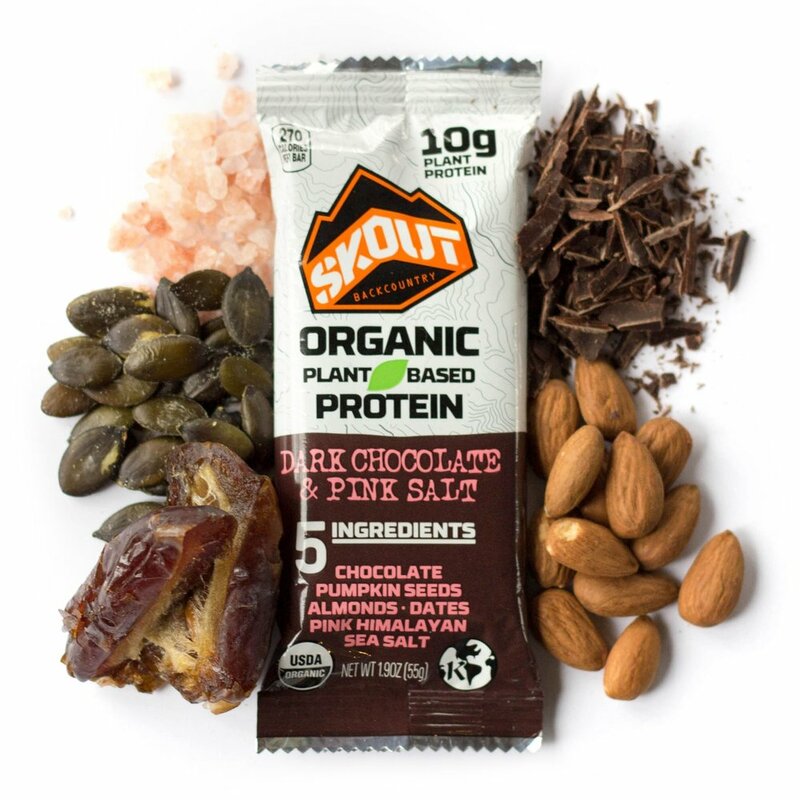 We're convinced Skout will be your new favorite fuel. If it's not, just send us the package and your receipt and we will give you a full refund. Yes, it's that good. One refund per customer with proof of purchase (receipt) and return of the original packaging to Skout. The "Love It" Guarantee applies only to the end consumer.